Colwood business owners will no longer be on the hook for annual business license fees. New businesses will pay a one-time fee when they first apply for a perpetual license, and existing businesses will be asked to complete a quick and easy online renewal each year to keep their license in good standing. Colwood Council adopted the amended Business License Bylaw on Monday, April 11, 2016. The cost of the perpetual license will be the same as the old annual licenses — ranging from $50 for a small home-based business to $100 for small commercial, inter-municipal and non-resident businesses to $200 for a large commercial retailer. Mayor Carol Hamilton noted that Colwood businesses already provide revenue to the City through their property taxes. "Asking them to fork over another $200 every year sends the wrong message when we are working to support local business owners and attract new services and employers." While the change will mean a loss of revenue of about $40,000 per year for the City, Colwood CAO Ian Howat says it will free up staff time to concentrate on more productive activities. "The time and money it takes to issue invoices, collect fees and distribute licenses doesn't justify the revenue, and municipalities don't actually provide any significant services to businesses for that fee." The City is making this change in response to feedback from business owners. 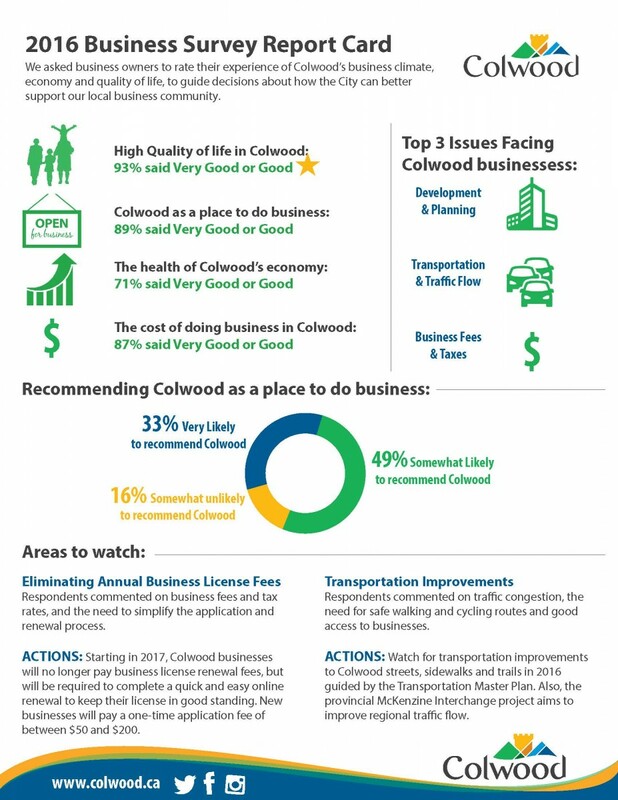 In December 2015, the City conducted a survey of Colwood businesses, asking them to rate their satisfaction with Colwood's quality of life, business climate, local economy and regulatory environment. While ratings were generally high in terms of quality of life and economy, "value for taxes and fees" received lower ratings. An overview of survey results is provided on the Colwood Business Survey page. 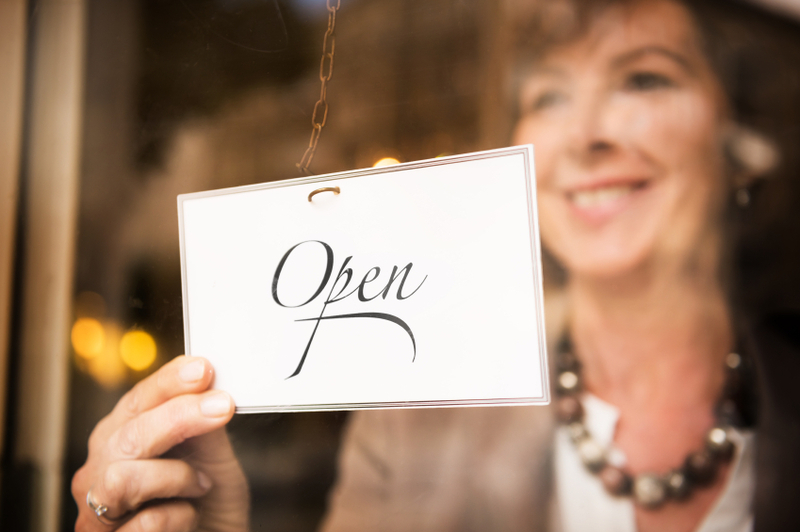 Once the City's online renewal form and business database are launched, Colwood business owners will receive a letter advising them of the changes to the business license fee process. Answers to frequently asked questions will be posted on the Business Licensing page of the City website. Business owners are encouraged to contact Communications Manager, Sandra Russell at 250-478-5999 or srussell@colwood.ca if they have any questions about changes to Colwood's business license fees.